Finally the verdict is in - the long standing case between Apple and Samsung has come to an end and both of the tech giants have issued a joint statement to the U.S. District Court for the Northern District of California on Thursday, informing that Samsung has agreed to pay Apple $548 million over the patent violation case. The amount is same as that of the final settlement amount ordered by the courts, but way below the $1 billion plus damage Apple was initially awarded in 2012 and further less than $2.75 billion the company had planned to get over the infringement case. Interesting thing to note here is that, the statement given by Samsung also says the following: "Samsung further reserves all rights to reclaim or obtain reimbursement of any judgment amounts paid by Samsung to any entity in the event the partial judgment is reversed, modified, vacated or set aside on appeal or otherwise". 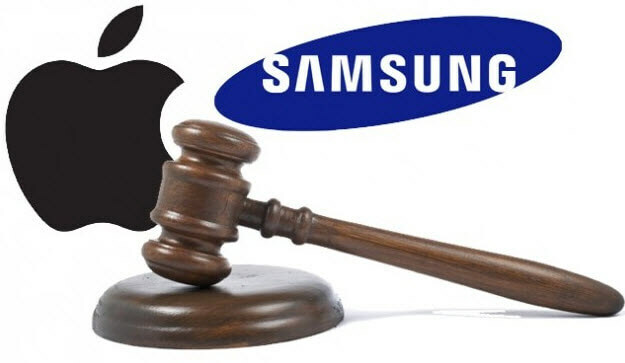 We're not absolutely sure what factors might help Samsung to get a "reimbursement" from Apple, and Apple looks a bit perplexed as well, because it claims Samsung has no right to get any kind of reimbursement. Here is the statement given by the iconic American company: "Apple disputes Samsung's asserted rights to reimbursement".